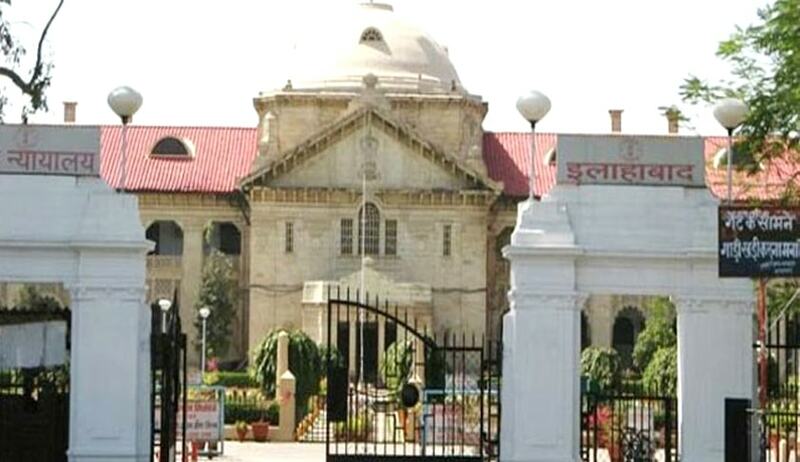 The Allahabad High Court has directed the Principal Secretary Law/Legal Remembrancer, U.P to take necessary steps with regard to the Uttar Pradesh Recruitment of Dependents of Government Servants (Dying-in-Harness) Rules, 1974 which do not include a divorced daughter within the definition of family, for the purpose of compassionate appointments in the event of death of a government employee while on duty. The Court directed him to take necessary steps in consultation with the State Government within a period of four months. The Court was hearing a petition filed by Ms. Roobi Mansoori, who had sought quashing of an order whereby her claim for appointment on compassionate grounds was rejected, in view of the Uttar Pradesh Recruitment of Dependents of Government Servants (Dying-in-Harness) Rules, 1974. Rule 2 (C) (III) includes unmarried and widowed daughters within the definition of the family of the deceased Government Servant. The petitioner had contended that if a widowed daughter, who nevertheless continues to belong to the family of her in-laws, has been given a definition of deceased family member; then why not a divorced daughter. Considering the humanitarian grounds involved, it then directed reconsideration of the Rules.